With hilarious commentary and valuable advice, renowned graphic designer Aaron James Draplin addresses how much more goes into design than what appears on the page in a free lecture at 7 p.m., Wednesday, April 12, at Pensacola State College’s Switzer Center for Visual Arts, Building 15, on the Pensacola campus. The public is welcome and doors open at 6:30 p.m. Due to limited seating, RSVP is requested by April 7 by calling the Switzer Gallery at 850-484-2550. 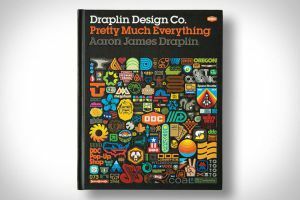 Draplin gives an inside look at the creation of Draplin Design Company’s recent book, “Pretty Much Everything.” Along with examples of his works, Draplin also presents the process behind his design with projects like Field Notes memo books and the “Things We Love” State Posters. Notables on the extensive DDC client list are the Obama Administration, Nike, Patagoina, Burton Snowboards, Ford Motor Co. and Union Binding Co. Hailed as one of the new influential graphic designers, Draplin combines the power of design, social media, entrepreneurship, and do-it-yourself aesthetic to create a successful business and way of life. 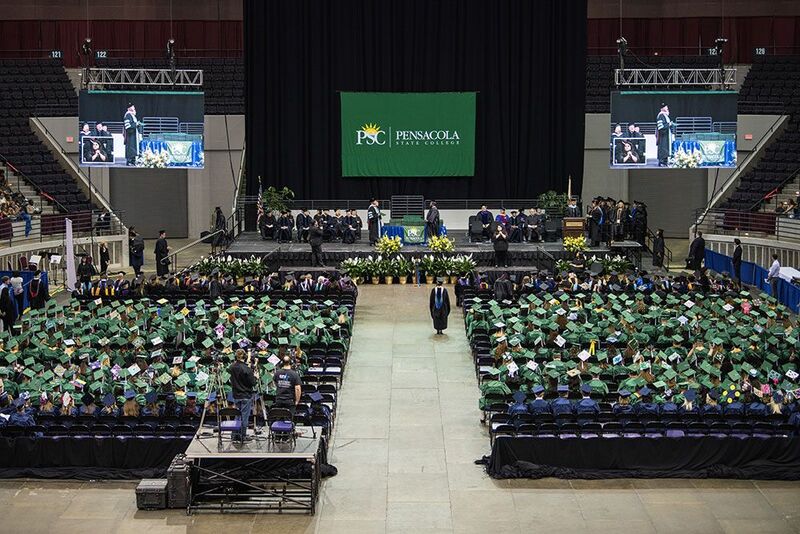 The event is sponsored by AAF Pensacola, the local chapter of the American Advertising Federation, in partnership with Pensacola State College. Aaron Draplin will have a DDC merchandise table available at the presentation. 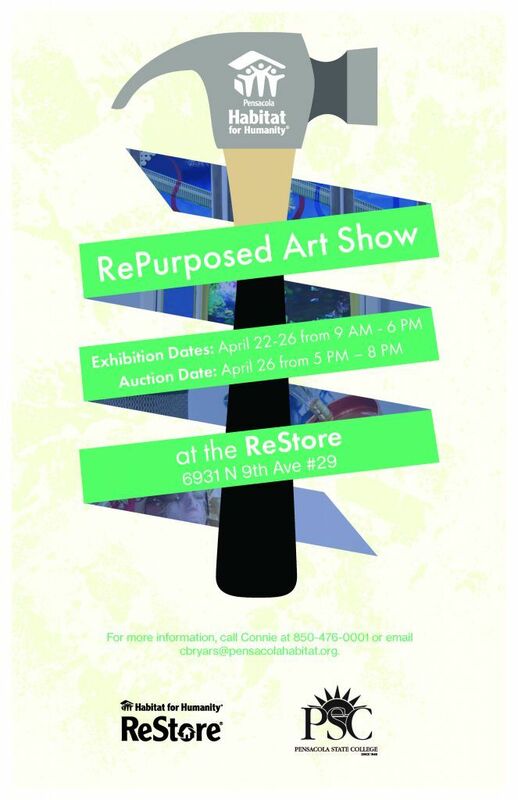 For more information, contact the PSC Switzer Gallery at 850-484-2550.